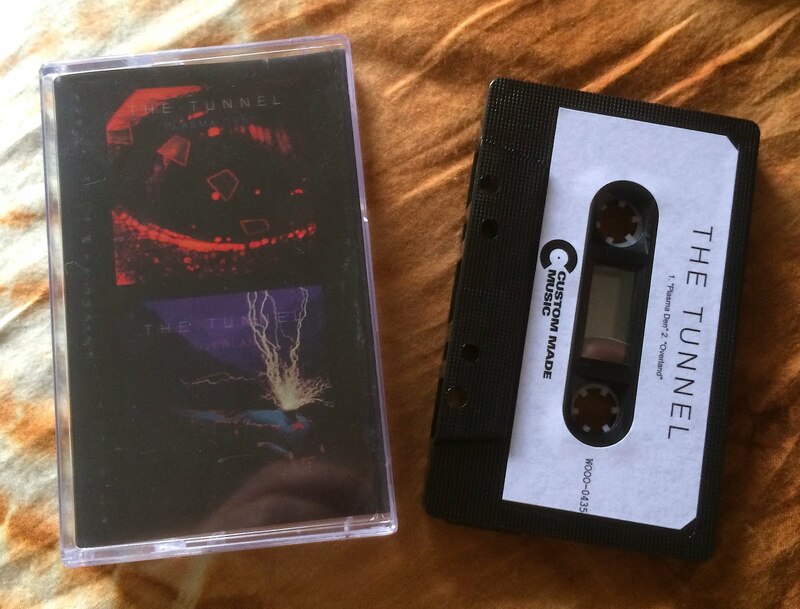 SF’s The Tunnel marry So-Cal’s desert-stoner rock vibe with the Bay Area’s love of darkness and the avant-rock. The result is a groovy-eerie haze of surfy/trance-inducing riffs punctuated by impassioned-if-not-creepy croonery. Pretty sure some form of good-natured moshing happens during their live sets. I’ll have to research that personally.